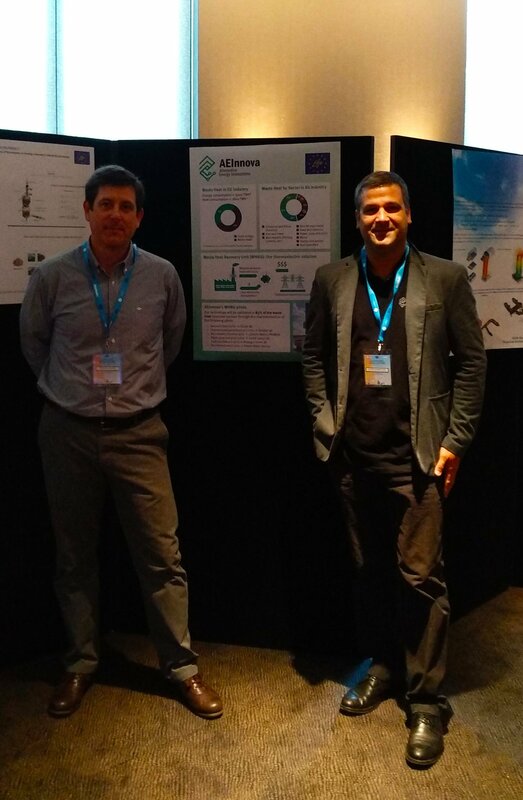 Our president, Dr. Raúl Aragonés, and our CEO, David Comellas, have attended the LIFE platform meeting on climate change mitigation in energy intensive industries in Utrecht, the Netherlands (26-27 September 2018). The meeting is hosted by LIFE OPTIMELT (http://lifeoptimelt.com/announcement.htm), a project that is recovering waste heat in glass manufacturing, and is organised in cooperation with the Executive Agency for Small and Medium-sized Enterprises (EASME) and the European Commission’s Directorate-General for Climate Action (DG CLIMA). The two-day gathering included plenary sessions on the policy context, industry commitments and technological solutions; workshops; a poster session; and field visits to the OPTIMELT project at the Libbey Leerdam glassware factory and Tata Steel’s Horizon 2020 project, HIsarna, both in the Netherlands.